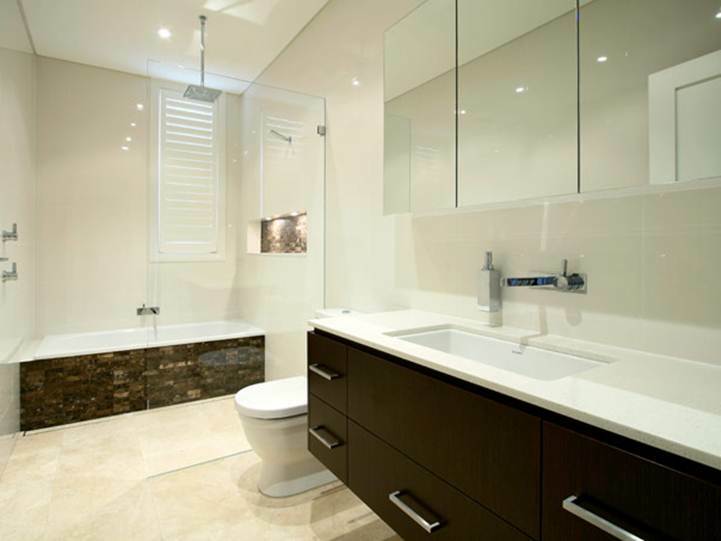 Sometimes we are confused where to start when remodeling the bathroom design. Replacing the floor? replacing or adding a bathtub faucet and shower? 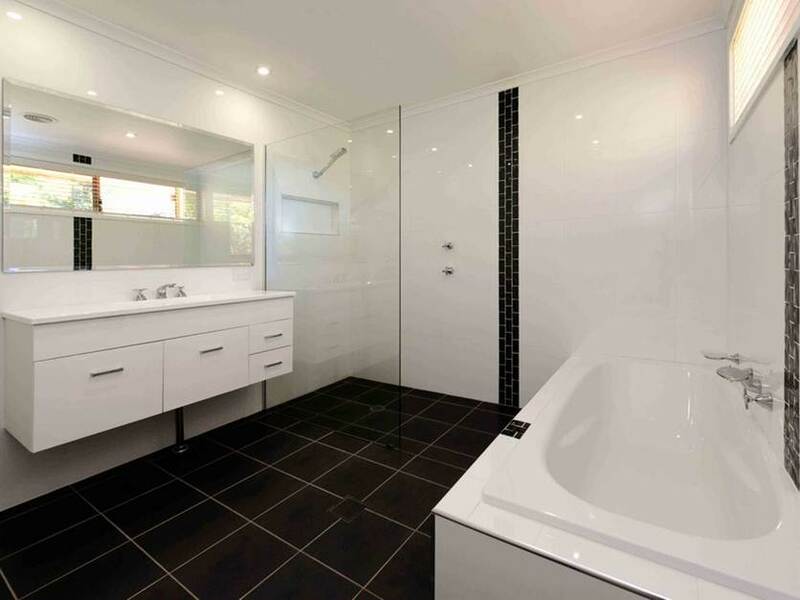 Renovating a bathroom can be a pretty difficult job than renovate other parts of the house. 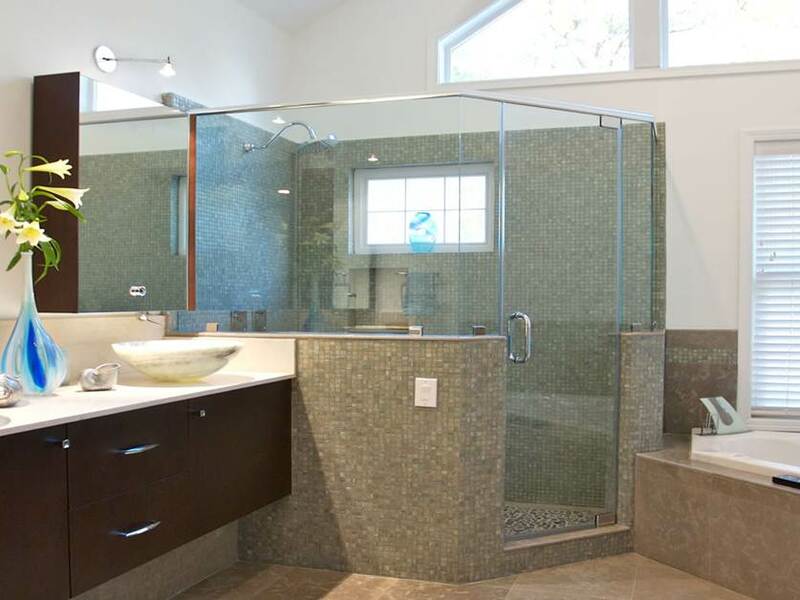 Therefore you need to listen to these 7 Important Tips For Bathroom Renovation. 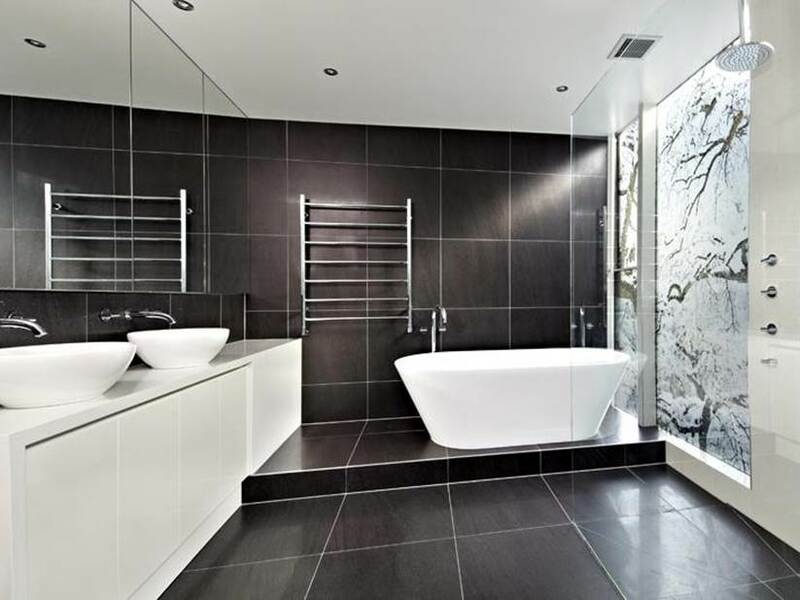 If you want a stylish modern bathroom and stylish, better choose the design of the sink is a stand-alone rather than integrated with the cabinet. For fans of a bathtub, choose the lower legs (claw-foot) for a modern classic look. See also Choosing the Right Bathroom Ceramics. Before you decide to buy a bathtub, do a test first by entering your weight into it. Search for roughly enough to accommodate a maximum of two people. Try not too big, and too small. Select also a bathtub that has a backrest in accordance with the curve of the body and comfortable in the neck. Some of the choice of material is durable and not easily damaged by water in between ceramic, marble, and stone are laid out square (stone-tiles). You can use wood-based materials for warmth, but you should choose a durable wood. 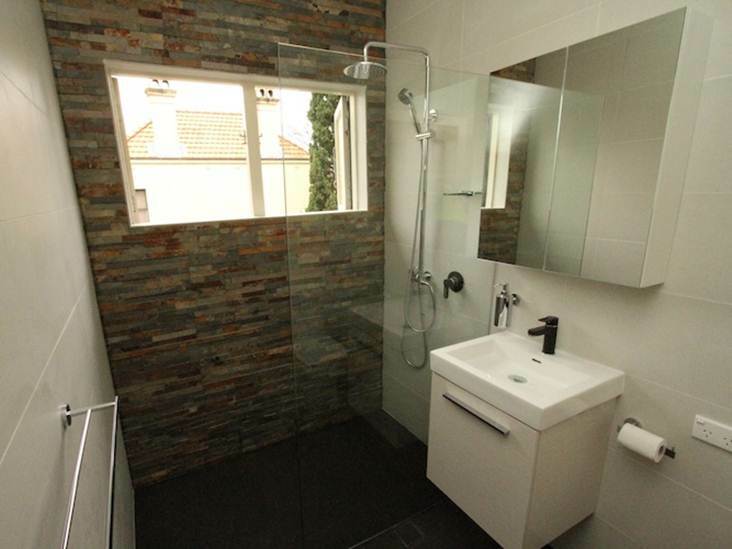 The bathroom was not complete without a mirror. Mirror which hung not only the glass, ask your subscription handyman for a stylish mirror form (as per your taste). If necessary attach a small light also on the mirror so that maximum illumination when you beautify yourself. 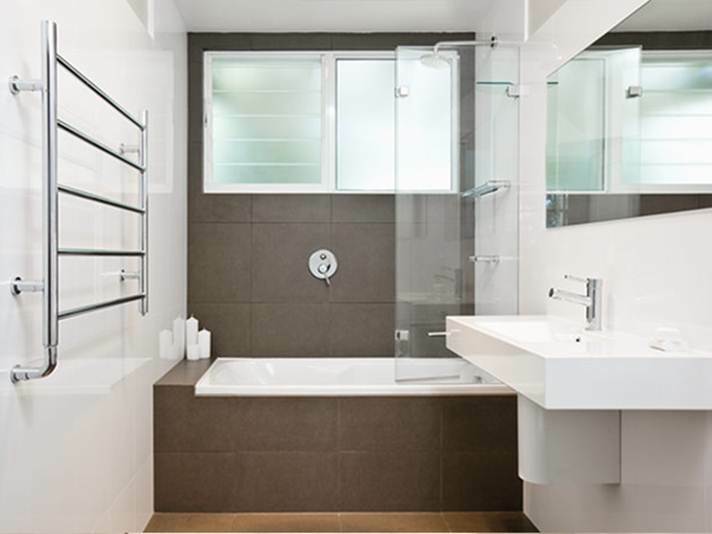 Open shower area should be your consideration, means no need to use glass divider or curtain waterproof. It is more practical and easier for you when you want to take a towel or other object. Do not forget to set the use of your shower so that water does not get to dry areas. Create lighting to suit your needs by combining with the halogen lamp or lamps wall lights attached to the glass. 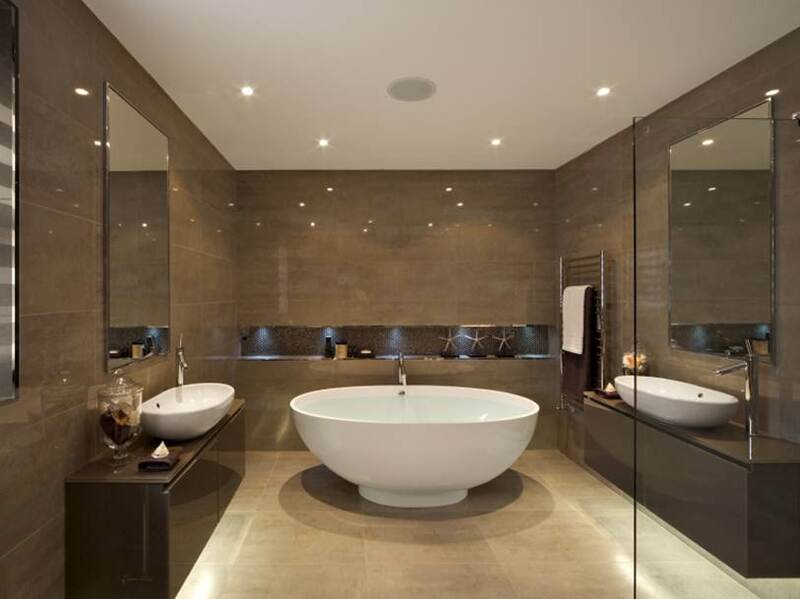 Read also Tips To Make Minimalist Bathroom Attractive. It never hurts to spend more money to get a comfortable toilet. Toilets should be made ​​as comfortable as possible. Do not let happen often broken sprinkler tool and ultimately inhibit some garbage in it that cause odor.